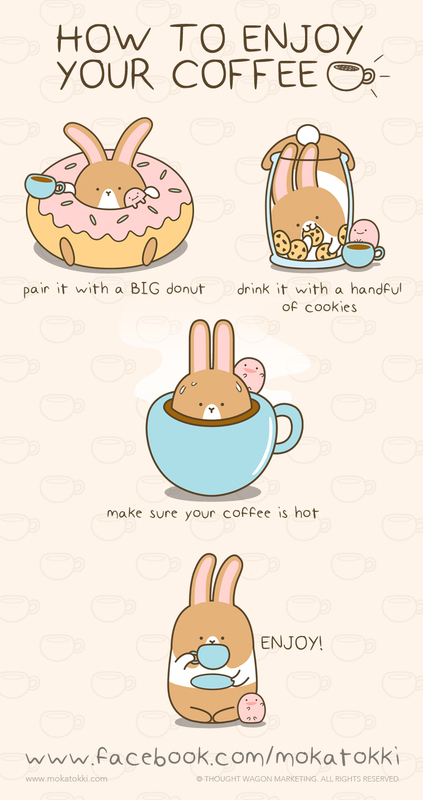 Donuts must be the default side dish to enjoy with coffee. It is the policeman’s favorite too. 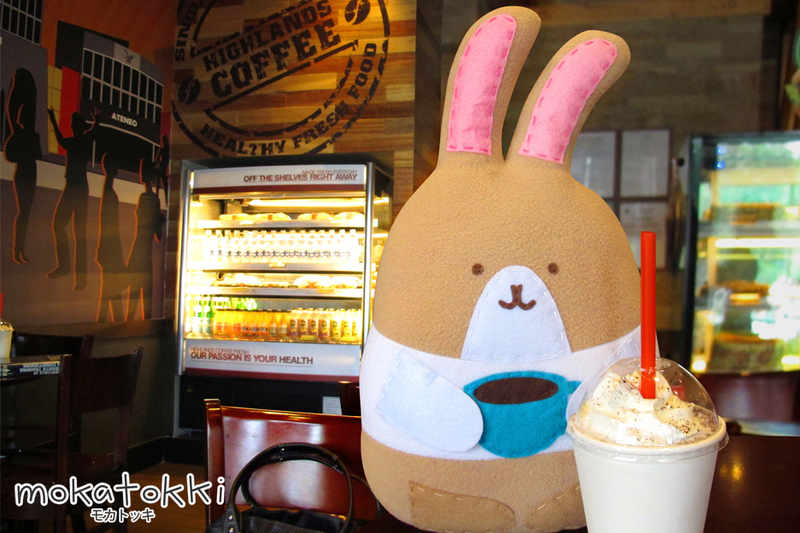 Mokatokki fancies strawberry frosted donuts with candy sprinkles. 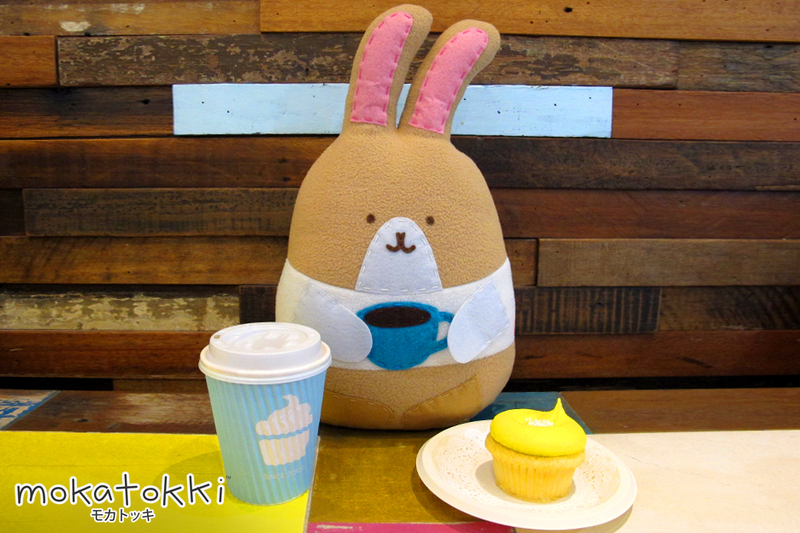 There are a number of donut places out there and Mokatokki has different favorites from each. From Mister Donut, his favorite is the Pon de Ring. From Dunkin’ Donuts, the Glazed Cake donut. From Krispy Kreme, the Original Glazed donut. Ever experience a situation when everybody seem to notice something different about you? For some reason you feel weird, right? That’s okay. You should stop thinking too much and just focus at the task at hand. 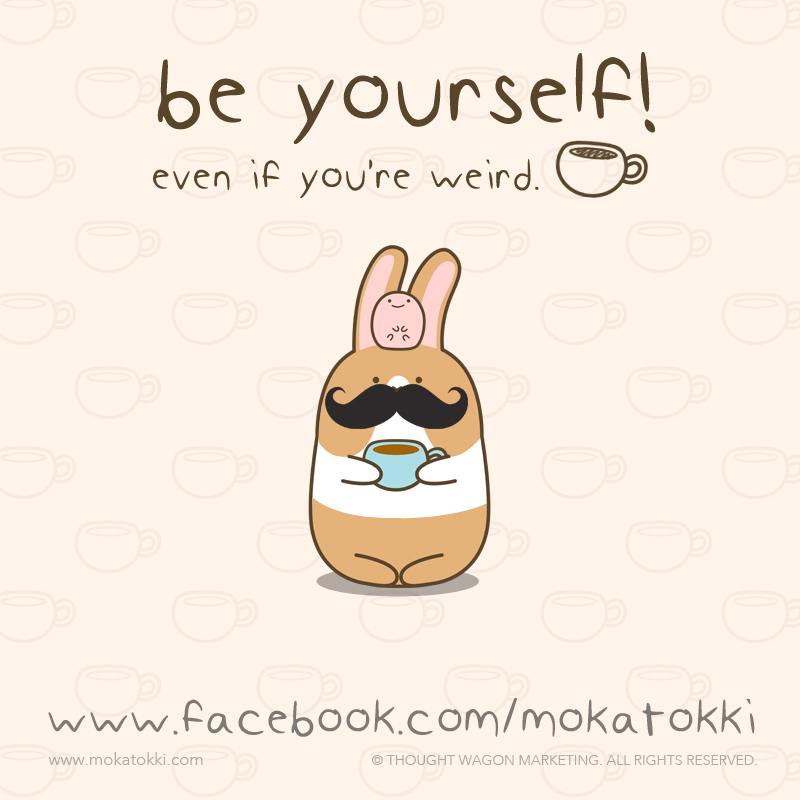 Being yourself is important as it keeps the essence of who you really are. Acting like some other person just takes you far away from your true colors… Then soon you become black and white. If you worry that some people might not like you, don’t fret! For sure you will find someone of equivalent wavelength and you will be good friends. Putting a mask on is only useful for certain situations like business meetings and formal events. But to be truly happy is to have no masks. 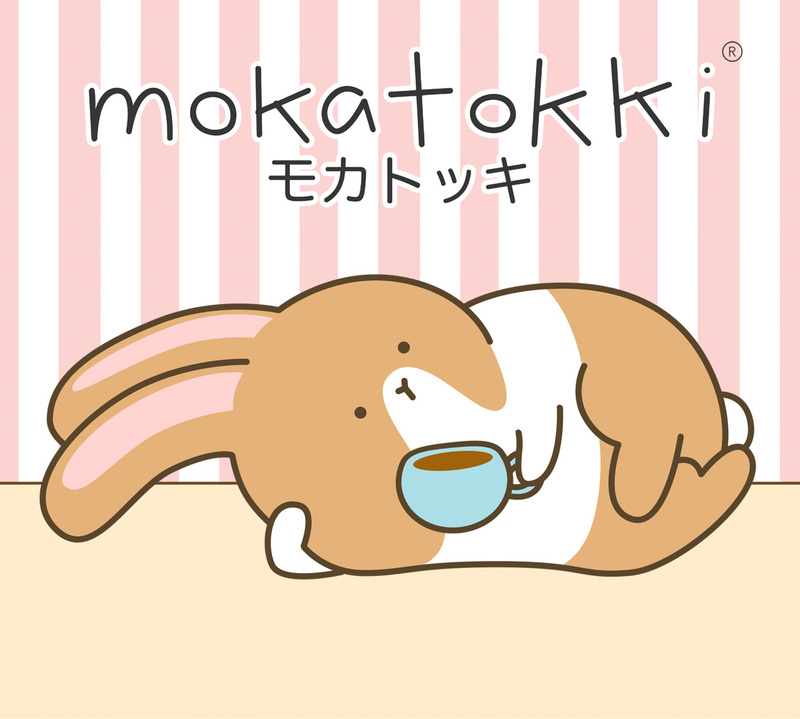 It is Mokatokki’s personal experience too. Especially on Mondays when everyone seems to weird. Because every Monday everybody becomes a weirdo. Maybe people drink too much coffee, too much caffeine. 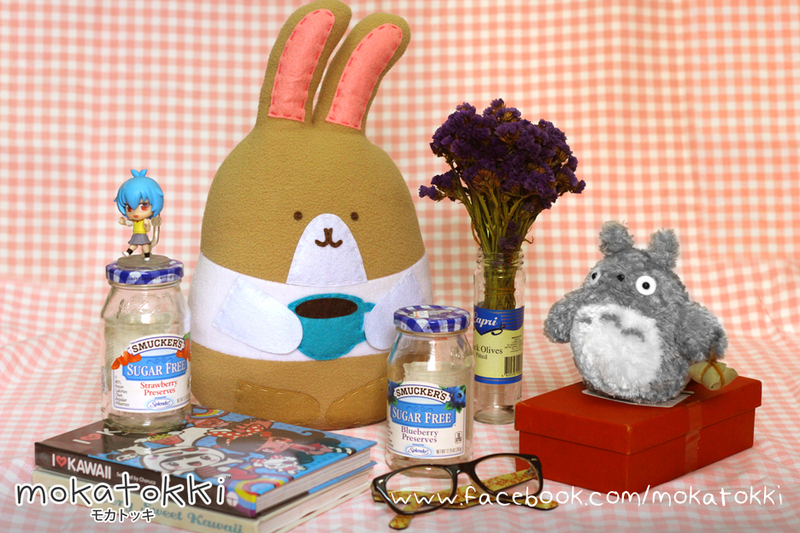 Mokatokki enjoys the company of Totoro Plushie and Chibi Rei during their reading club session and empty jar viewing. For some reason empty jars are currently a fashion trend, being used in photoshoots and interior design. 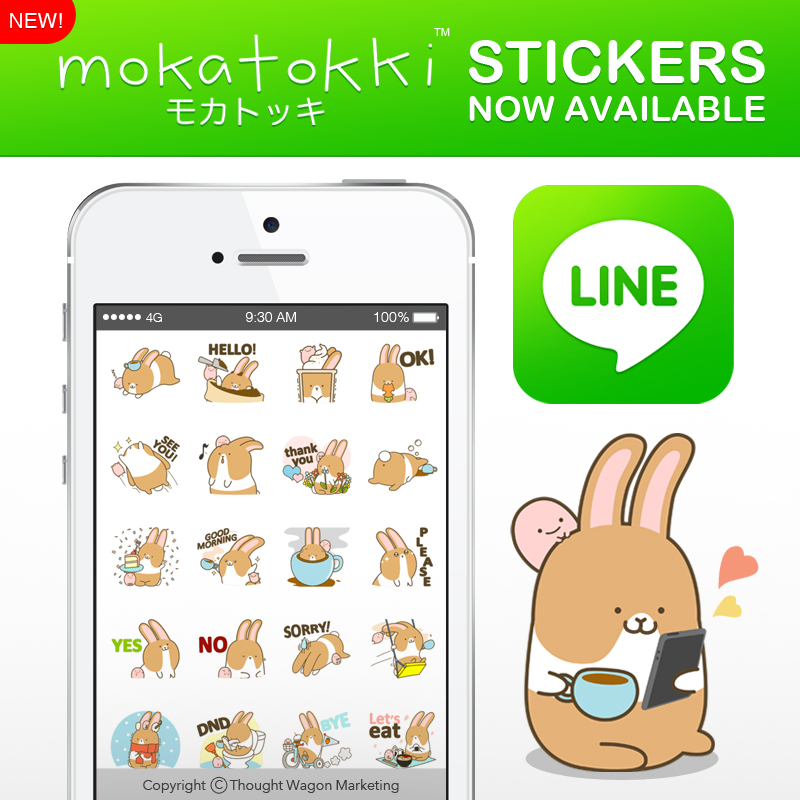 Mokatokki fancies being trendy. 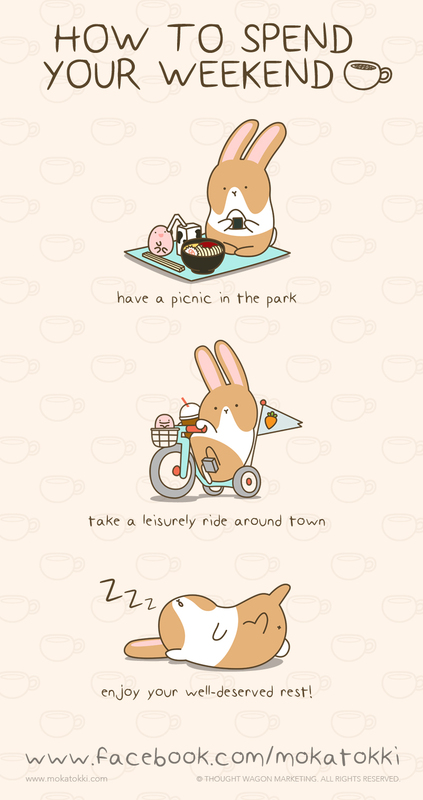 By the way, wonder what’s in the red box Totoro-chan is sitting on?